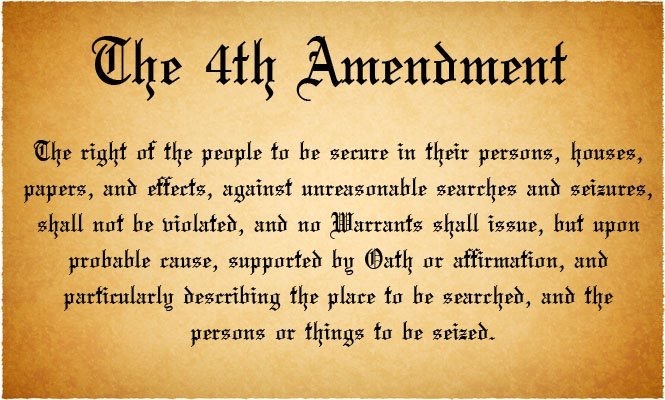 The 4th Amendment is Null & Void ? Our BILL of RIGHTS is GONE! Today what took place at Roger Stone’s home clearly shows our Fourth Amendment is gone. Our Second A,End net is dying a death of a thousand cuts, and our First Amendment is also being erased day by day. Tenth has been gone for decades.